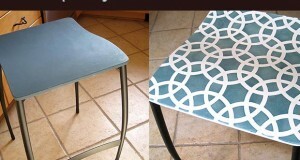 Before + After: Inspiring Stenciled Furniture Projects! 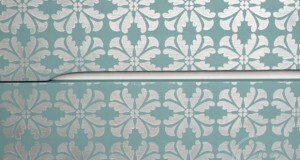 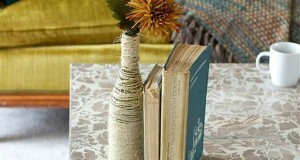 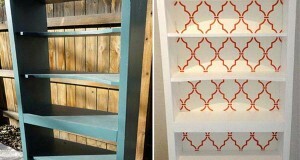 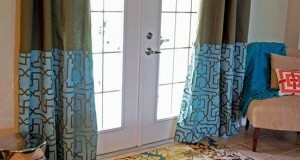 Comments Off on Before + After: Inspiring Stenciled Furniture Projects! 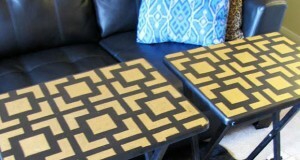 Plain Bar Stools Go Glam With Stencil Cremes + Chalk Paint®!